Two-year-old Australia (2c Galileo-Ouija Board, by Cape Cross) looked a colt with huge potential when winning the G3 Breeders' Cup Juvenile Turf Trial at Leopardstown on Saturday night. 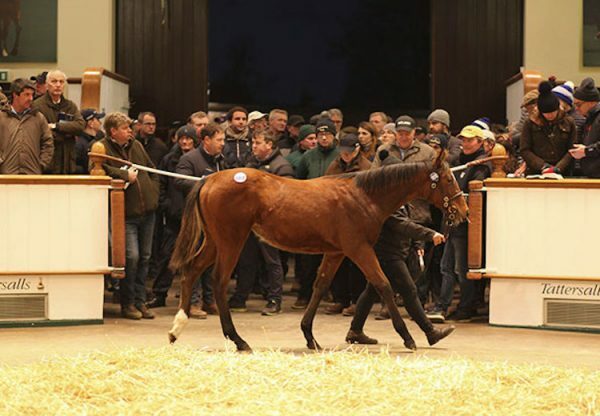 The beautifully-bred Galileo colt, out of Champion and Oaks winner Ouija Board, stormed six lengths clear of the highly-regarded Free Eagle (2c High Chaparral-Polished Gem, by Danehill) to take the mile contest in brilliant fashion. "We always thought the world of him. He doesn't know he is a racehorse yet. 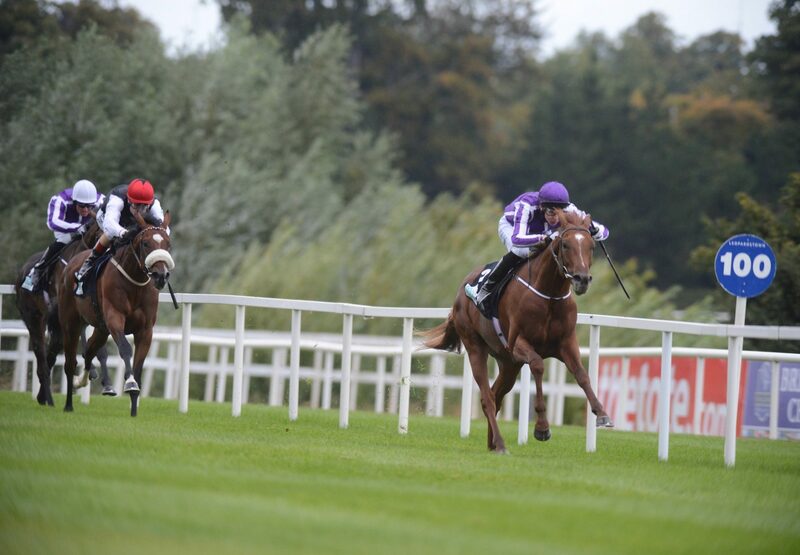 He is very special," winning trainer Aidan O'Brien told irishracing.com. 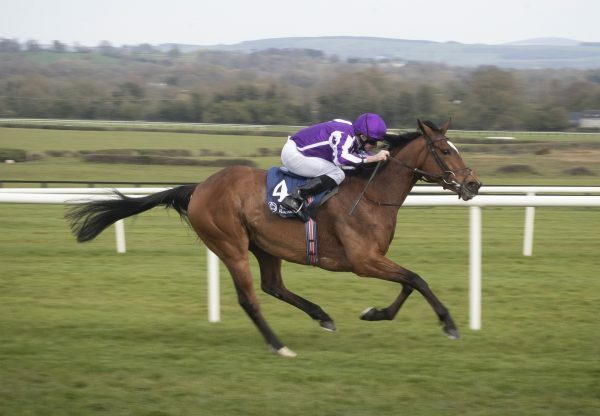 Australia is now 6/1 favourite for next year's Derby at Epsom, where both his parents tasted Classic glory. "It was good experience for him today, he had to come round and pass horses. He doesn't have to run again this year. If he doesn't I think he'll know enough and we'll train him for the Classics next year." Jockey Joseph O'Brien was equally impressed with Australia, a 525,000gns yearling bred by Lord Derby's Stanley Stud and Estate Company. "He has a great attitude and all his homework has been very good. He changed his legs and when I brought him out he quickened up very well and won eased down by six lengths. He's an exciting horse. 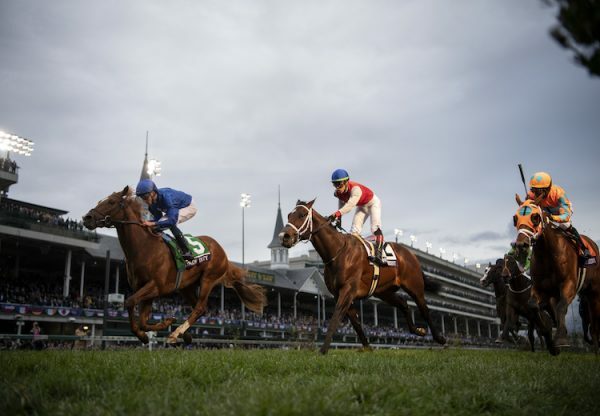 You'd imagine the G1 Dewhurst and G1 Racing Post Trophy would be on his agenda." 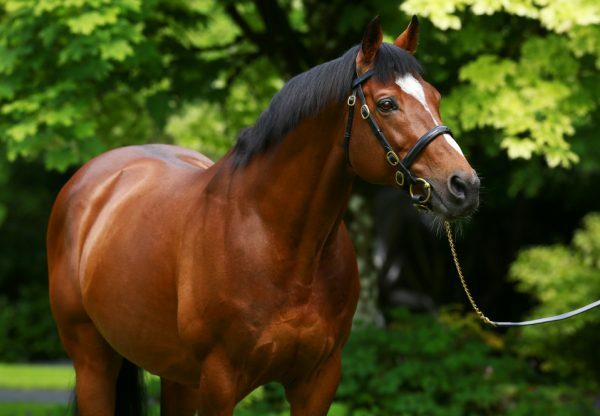 Galileo was also on the mark at Leopardstown when The United States (3c Galileo-Beauty Is Truth, by Pivotal) made it three wins from four starts when capturing the G3 Enterprise Stakes.